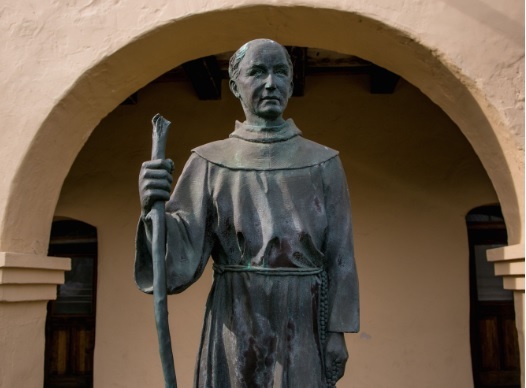 Junipero Serra was a catholic priest who established 9 out of 21 missions in California between 1769 and 1982. 450 Serra Mall Stanford California 94305 is named after this Catholic priest. This is the reason why Stanford University wants to have nothing to do with him. They are changing all names on its building named after the priest, even on the university’s postal address. Serra died aged 70 in 1784 at Mission San Carlos (one of the missions he founded). The priest is credited for introducing Catholicism to California. 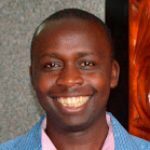 Serra was a lover of education and specifically he loved teaching and he had earned a doctorate degree in theology from Lullian University. No wonder 450 Serra Mall Stanford California 94305 was named after him. Now change is coming and Jane Stanford will be the new name. Food for thought: Which historical figures should be rethought about in your country? ← Which Person has led the most interesting life?